UU Ministry for Earth has chosen to honor Levi Draheim with a UUMFE Guardian of the Future award. 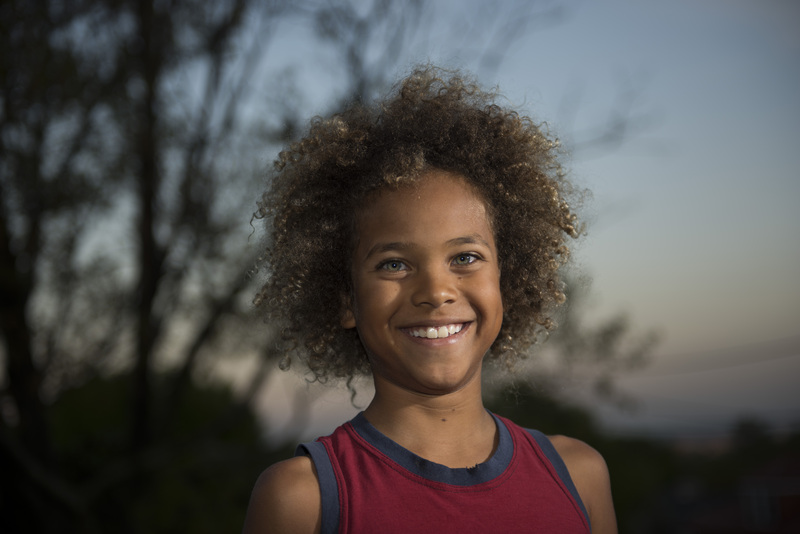 Levi, age 10, is the youngest plaintiff in the Juliana vs U.S. constitutional climate lawsuit and is a member of the UU Church of Brevard community in West Melbourne, Florida, where Levi’s mother Leigh-Ann is a Religious Educator. A minister at Levi’s church is the person who initially told the Draheims about the climate lawsuit. Levi and the other youth plaintiffs are waiting for the courts to set another date for the Juliana vs US lawsuit to finally have its day in court, after years of attempts to throw out and delay the lawsuit from the US government and fossil fuel industry representatives. You can read the whole history of the lawsuit on the Our Children’s Trust website. UUMFE has also published a mini-play that tells the story of the lawsuit for use in Justice for #EachGeneration worship services. Climate change is a justice issue affecting current and all future generations. UUMFE wishes to express deep gratitude and solidarity to Levi and the other youth plaintiffs in the Juliana vs US lawsuit. 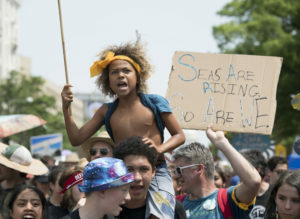 Their courage and determination to hold the United States accountable to addressing climate change is inspiring a growing wave of climate lawsuits and youth activism (including a youth-led climate march in July). Levi and the other Juliana vs US youth plaintiffs are truly guardians of the future and movement leaders of the present day. Thank you, Levi!